His day starts very early. There are hardly any breaks, and he works till late at night. The only breaks he takes are for zuhr, asar and maghrib namaz. I observe, pay attention to and talk to people from various fields of life, to try to understand and to do my best to present the reality without giving it my personal shade of like or dislike. To me, it is all very simple: As a Pakistani, my concern is never-ending and always profound regarding the way my country is governed by those who through the power of vote reach certain positions, and work in a manner that, despite its apparent show of good intentions and the desire to serve, falls short of making that fundamental change that would, once and for all, set Pakistan on a path of real stability on all levels. I’m fascinated with the political dynamics of Pakistan, how different governments work, what their short- and long-term goals to change things on micro and macro level are, how they look at issues that affect the life of the common man in addition to the larger steps that are taken for the betterment and consolidation of economy, infrastructure, internal and foreign policy, and strengthening of public institutions. What has changed in the last five months is something exceptional, something unfamiliar. Something good. It started when Imran Khan became the prime minister of Pakistan. Something shifted. 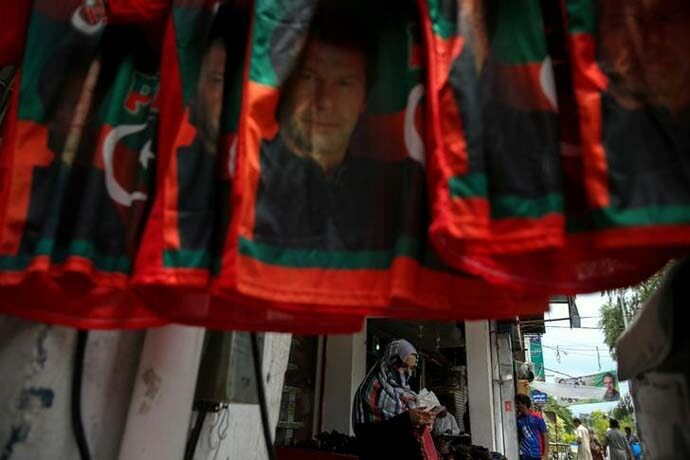 A PTI politician who contested on a PTI ticket in the 2013 election and lost, and didn’t, to his disappointment, get a ticket for the 2018 election, said: “What is heartening is that for the first time an elected prime minister and his government seem prepared to take tough, unpopular decisions, not fearing the backlash. They seem determined to do course-correction and put the country in the right direction. This is just a few of the people whose words I could shrink to fit in a limited-word op-ed. There are many others. What I have noticed in the first few months of Prime Minister Imran Khan’s government is an unusual phenomenon: In a country that is beset with issues of staggering proportions, there is an air of positivity and optimism among those who have made it their mission through hard work and formation of policies that are farsighted and all-encompassing to establish a roadmap for a Pakistan that is vibrant, prosperous, self-assured and self-reliant. There is an increase in the prices of everyday essentials and utilities, but that is the short-term price of changing the system for the long-term good. 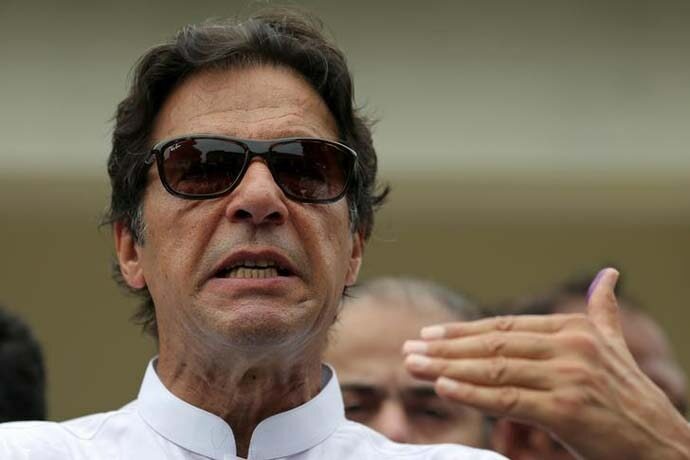 Those PTI parliamentarians, advisers and ministers who having served the party for several years understand Imran Khan’s empathy, ideology and belief system for the betterment of Pakistan, along with those who were working for former governments, those who have been assigned various positions to salvage some of the biggest government institutions, those who contribute to non-public sectors, and those who simply observe have one thing in common: for once they are all on the same page. United, dedicated, clear-headed, receptive, responsive and unapologetically devoted to the well-being of Pakistan, they respect the leadership and the vision of Imran Khan, the prime minister of Pakistan for Pakistan. Khan is all for Pakistan and Pakistan is his all. Khan’s team works on the same principle. I, in my categorical support of all that is good for Pakistan, am rooting for Prime Minister Imran Khan and his team. That to me is all of Pakistan. United we stand, united we work, united we prevail. InshaAllah. 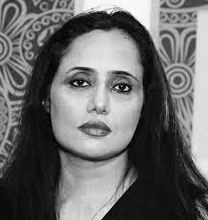 A former op-ed editor of Daily Times, Pakistan, and a freelance columnist.